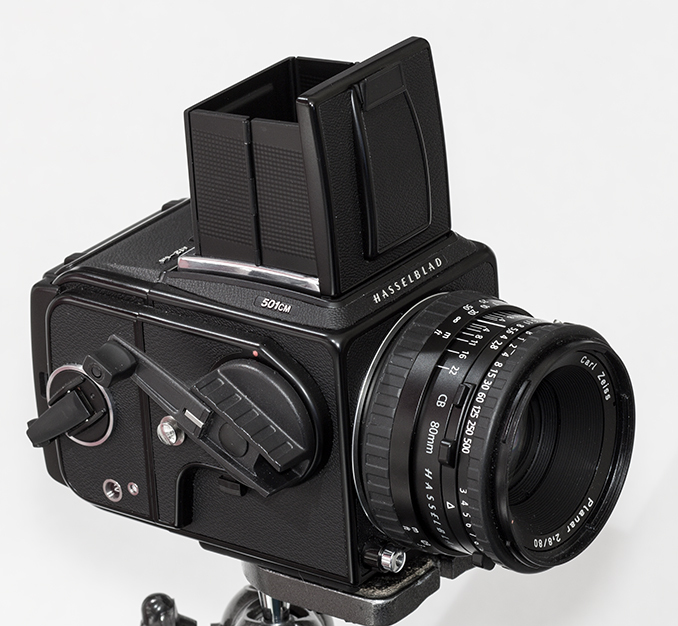 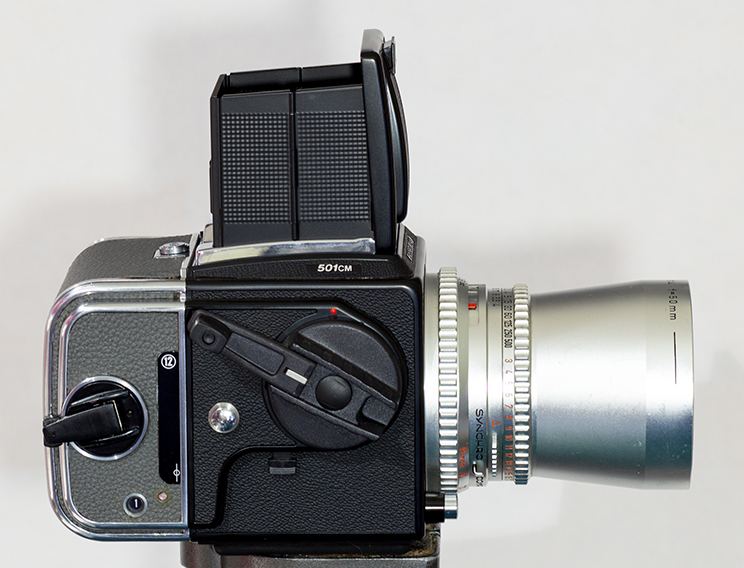 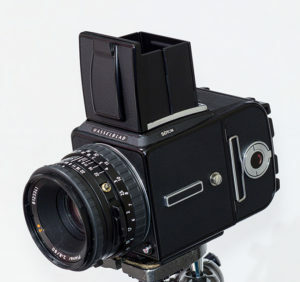 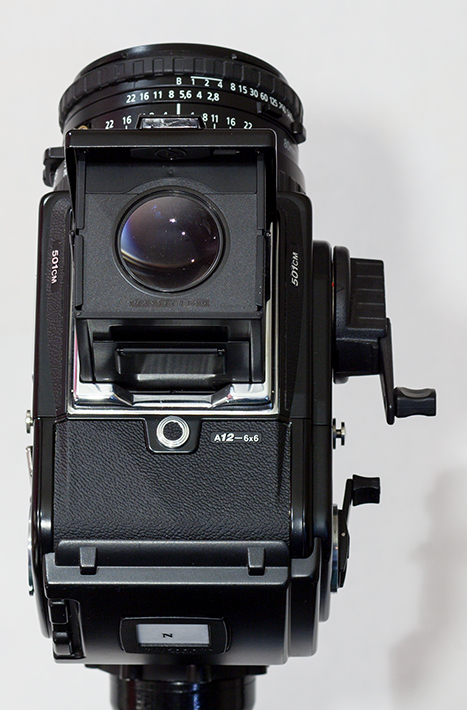 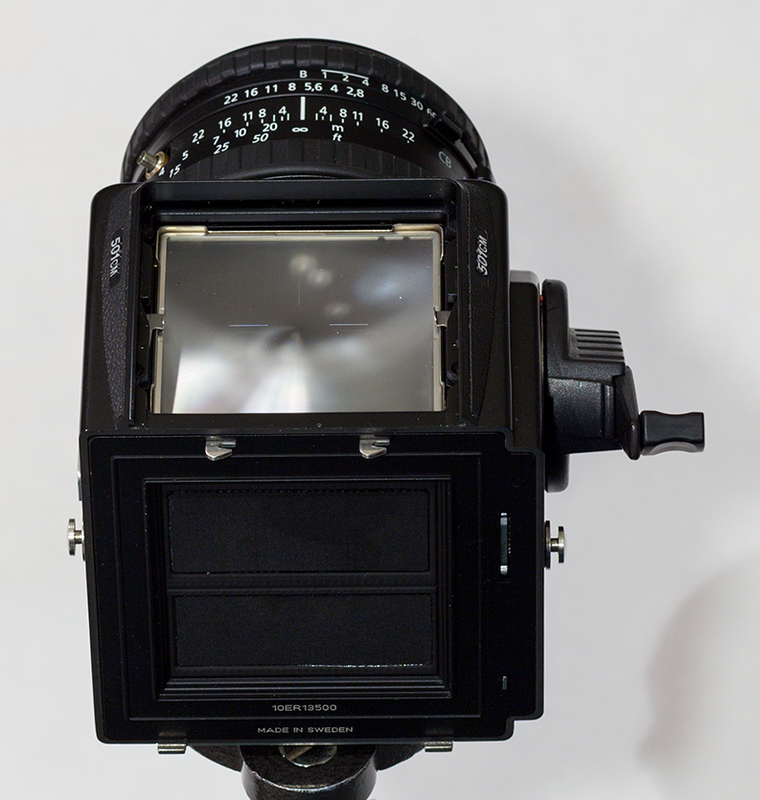 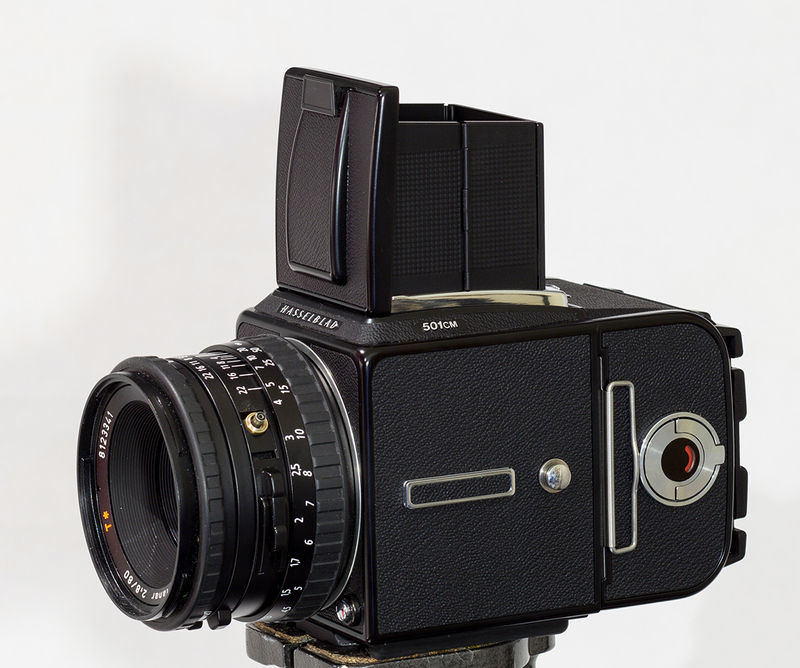 Never a company for rapid innovation, the 501CM seems a small development even by Hasselblad standards! 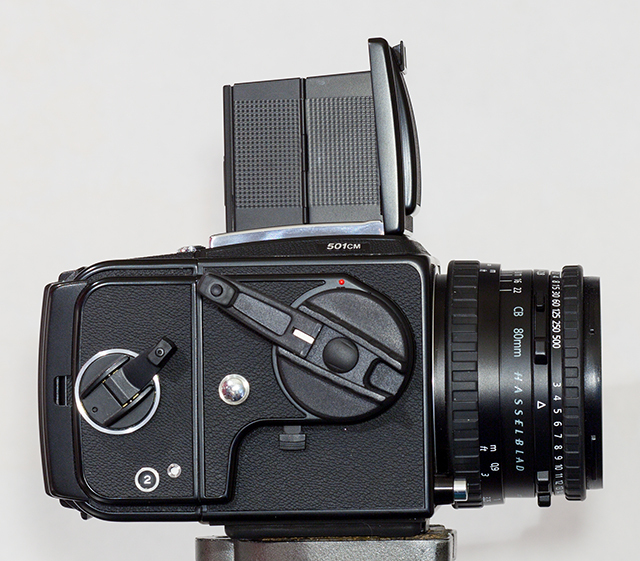 Very minor changes over previous models ensure decades of backwards compatibility. 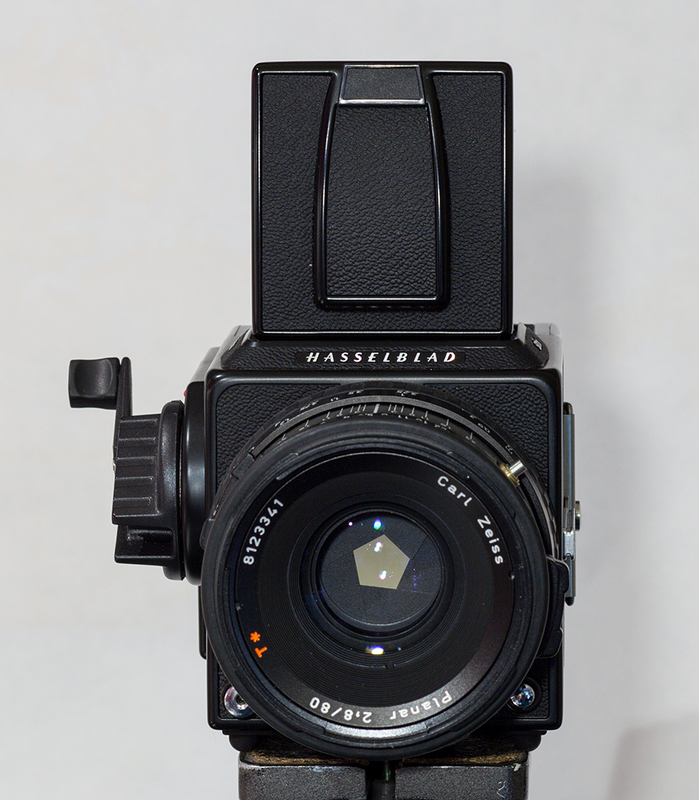 The history, the quality, the lenses, the backwards compatibility – nothing matches Hasselbald.